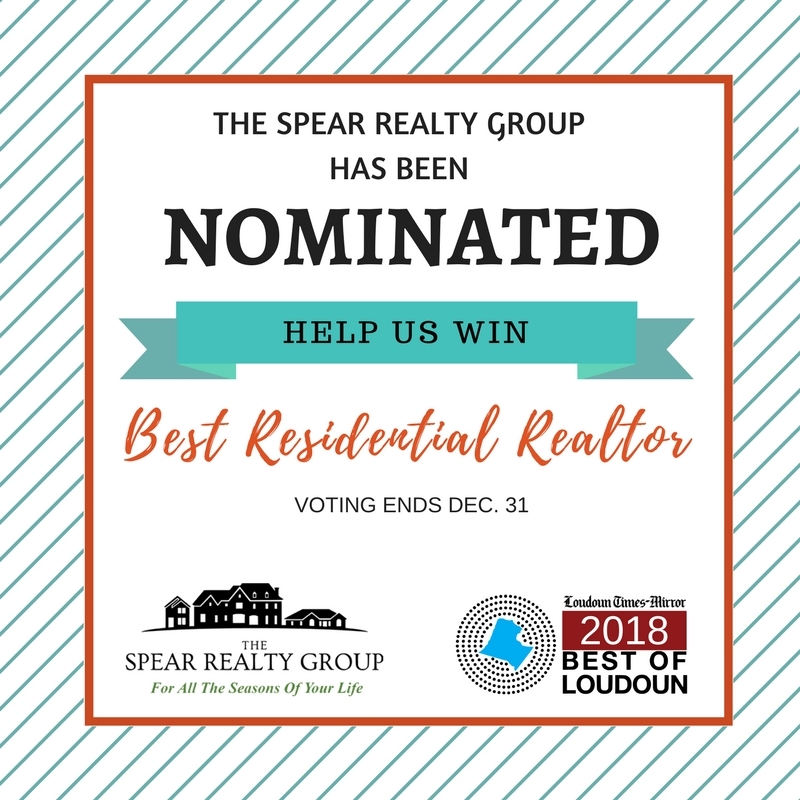 The Spear Realty Group is very honored to be one of the nominees for “Best Residential Realtor” in the Loudoun Times-Mirror’s 2018 Best of Loudoun. We would love for all our clients and raving fans to support us by voting at the link below. 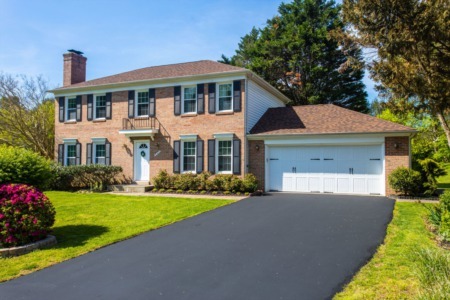 We love Loudoun County and our community!